It's our first wacky Zelda: Breath of the Wild video of 2019! At this point Breath is nearly two years old and these clips are still trucking. 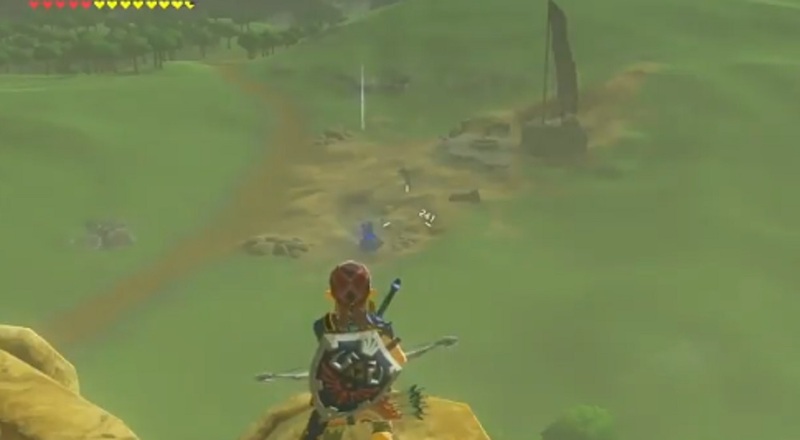 Shared by Unusual Videos, Link manages to get to some high ground to fire a perfect, pinpoint shot at a Guardian only to have it notice him and immediately fire back. It's not as technically impressive as some of the crazy, physics manipulating clips or clever glitches we've seen since launch, but it gets the job done in making me want to boot up Breath of the Wild and screw around in it yet again.